If you're looking for a truly capacious people carrier, your choices aren't as wide-ranging as you might think. 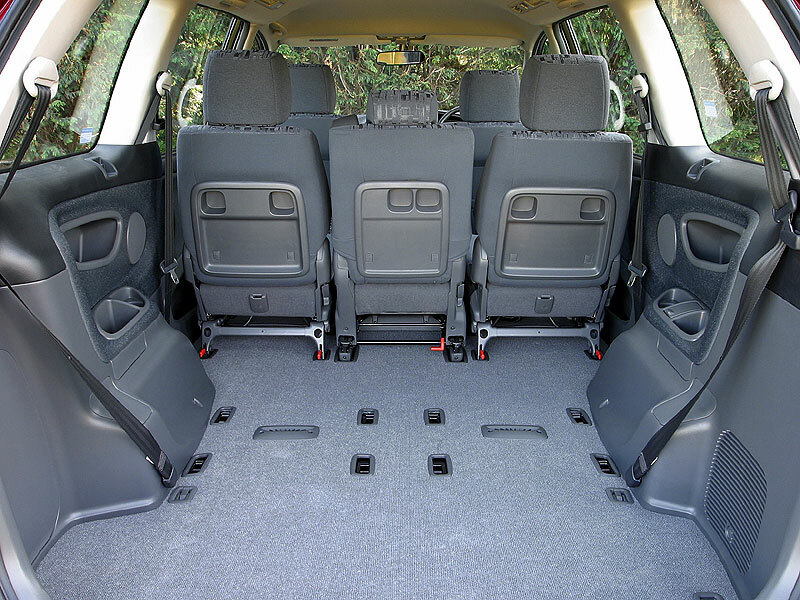 However, one car that should definitely be on your list is the Previa, which offers room aplenty, along with excellent build quality and decent kit levels too. However, it's not the best MPV to drive - especially in automatic petrol form - but as an overall ownership package this is one people carrier that's well worth a closer look. 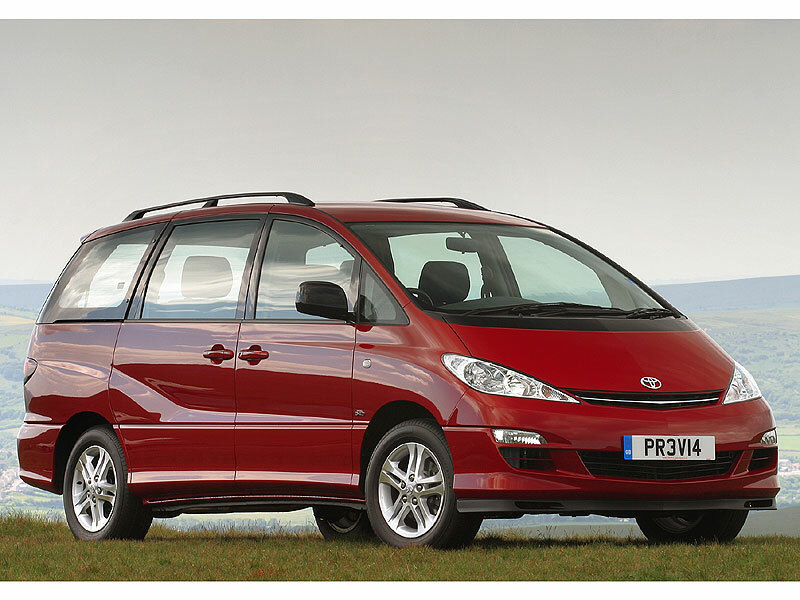 7/00: An all-new Previa is launched with a 2.4-litre petrol engine only. 5/01: A 2.0-litre turbodiesel is introduced, the 2.0 D-4D. 8/01: All cars get climate control with separate controls for the rear. 6/03: A facelift brings new nose and tail design plus extra standard equipment. Also, the GS, GLS and CDX trims become T2, T3 and T Spirit respectively. There are lots of independent imports about, so make sure you know what you're buying. Check specifications carefully. If the engine intermittently cuts out and the fault cannot be diagnostically traced it may be due to a faulty safety fuel cut-off solenoid switch. Diesel-engined Previas can suffer from cutting out which is caused by a build up of salts on a hot wire in the airflow sensor. The 2.4 petrol Previa can suffer from lambda probe failures, which can get expensive because the exhaust system has four of them.